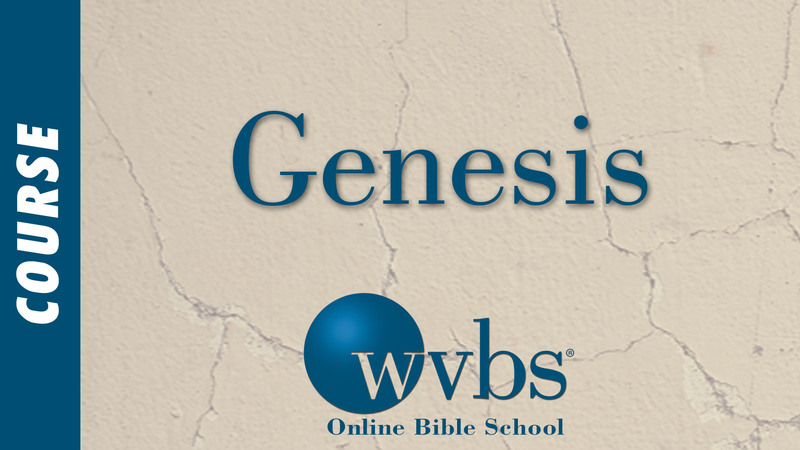 Description: This course is an in-depth study of Genesis, with emphasis on practical application, as well as on giving a working knowledge of the book, including background information. These lessons will help in understanding the relationship between the Old and New Testaments, as well as how God’s providence was at work in Old Testament times. They will also help you understand the “admonitions and learning” as presented in this book,and how to apply these lessons today. "I learned so much and feel like I have a much clearer understanding of the plan of God. The teacher was wonderful and made the course easy to follow and made the book of Genesis come to life." "What a wealth of knowledge I can now take and teach from this course. Thank you!" "I am really impressed with the way the course material is presented as well as the conviction and biblical basis of the course." "Thank you for the amazing details and in-depth study that you offer. This is just what I need to become a teacher of God's word"